Oh oh! Maybe they will write their story! 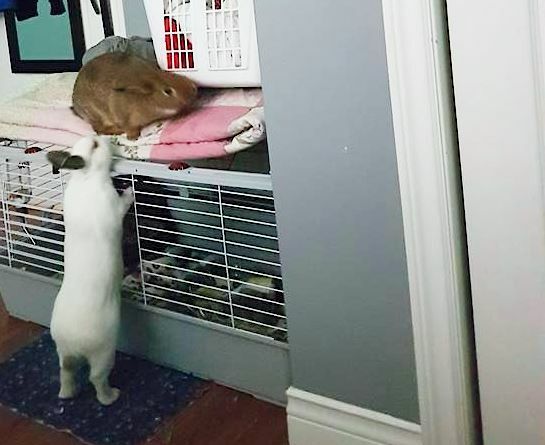 You're so lucky to have such adventurous buns! What will they think of next?